The sun is shining, birds are chirping and snow is melting. Spring has officially sprung and we couldn’t be happier! 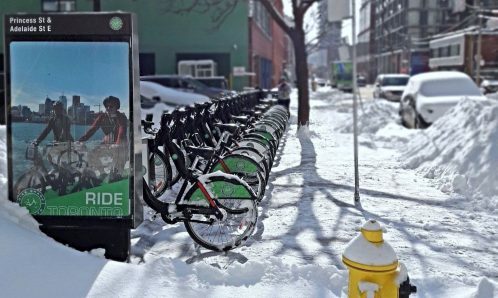 Grab a pair of wheels and enjoy the warm months ahead with Bike Share Toronto. 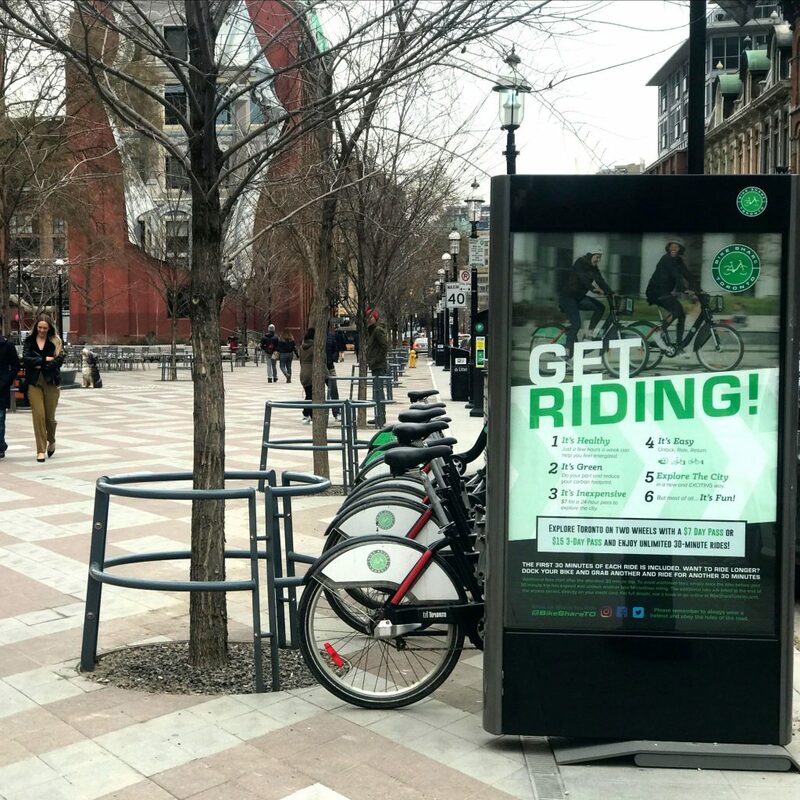 Did you know that biking can help improve productivity, boost morale and support green initiatives? An office that bikes together, works better together! Get your organization riding at a discounted rate of $90, with our buy 5 get 1 free promotion. Front St E + Scott St Station can be found in the St. Lawrence neighbourhood, one of five communities that make up Old Toronto. 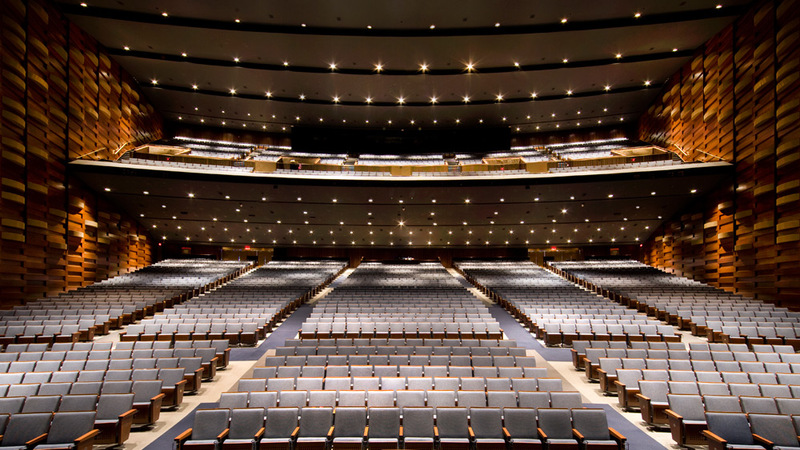 Whether you are a history buff, architecture enthusiast, patron of the arts or foodie, this iconic neighbourhood is a must visit. We’re kicking off this year’s MEC Club Nights on April 10th from 5pm-9pm. 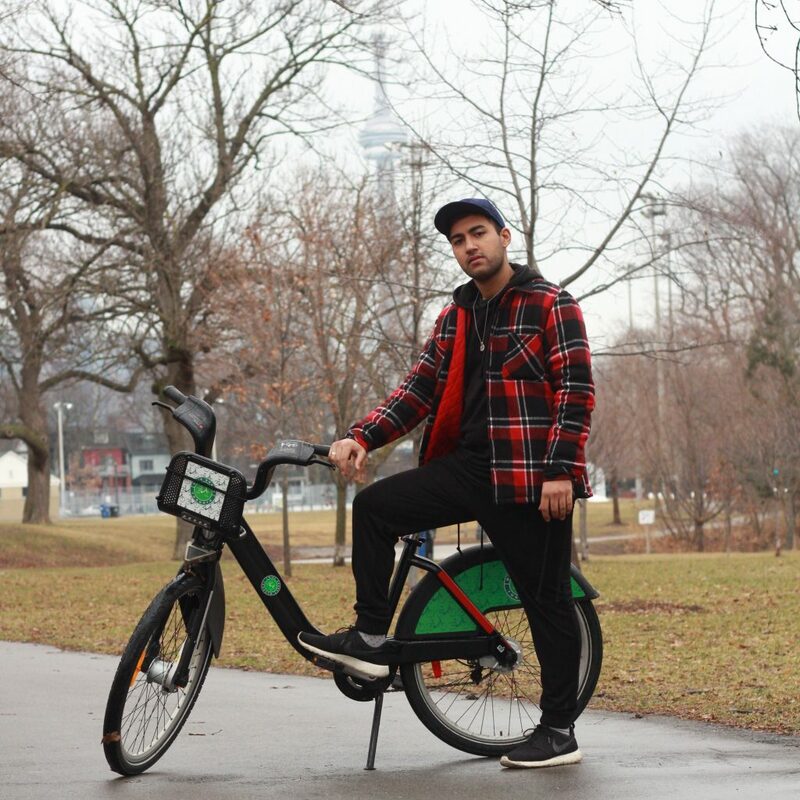 Receive a 10% discount on everything in-store with your Bike Share Toronto member key. 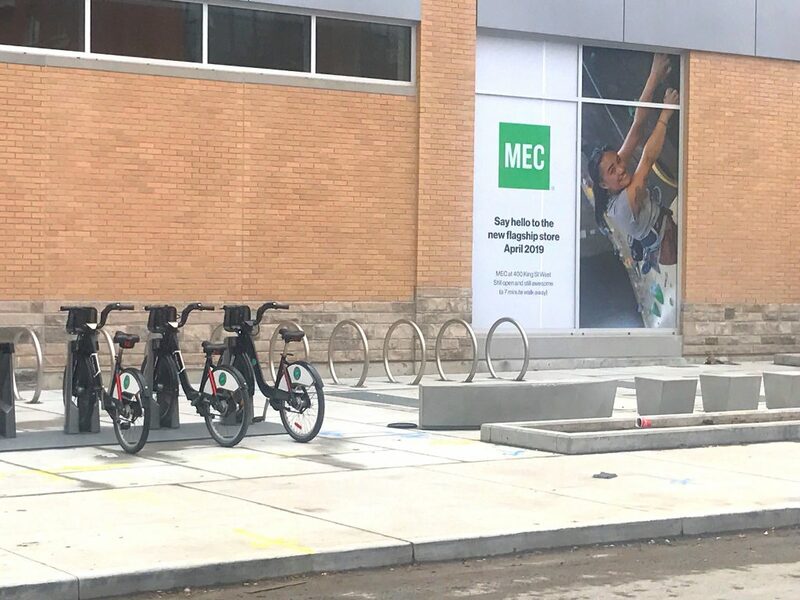 Ride to our station at 312 Queen W to visit MEC’s brand new location at 300 Queen W and take advantage of this perk. Stop in to get your bike repaired. Sip a delicious coffee. Marvel at local art. 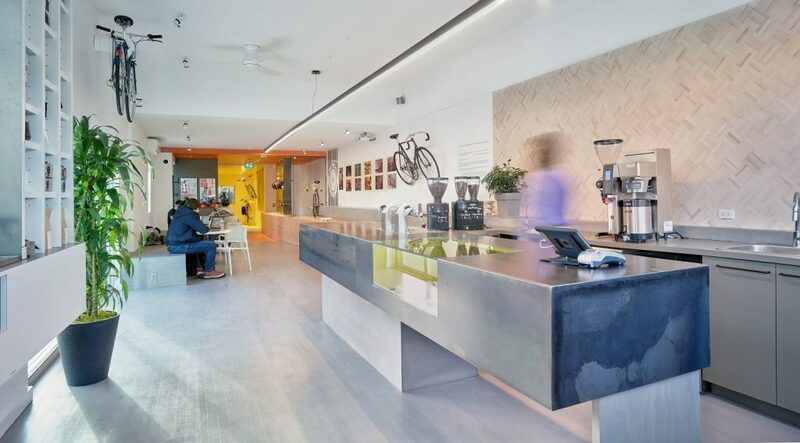 Enjoy all of this and more at Fix Coffee and Bikes. 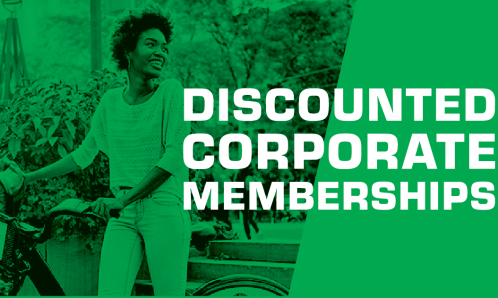 Save 10% storewide with Member Perks. Don’t forget your key! Belonging. Awareness. Growth. Set your intention with Member Perks at Yoga Tree. 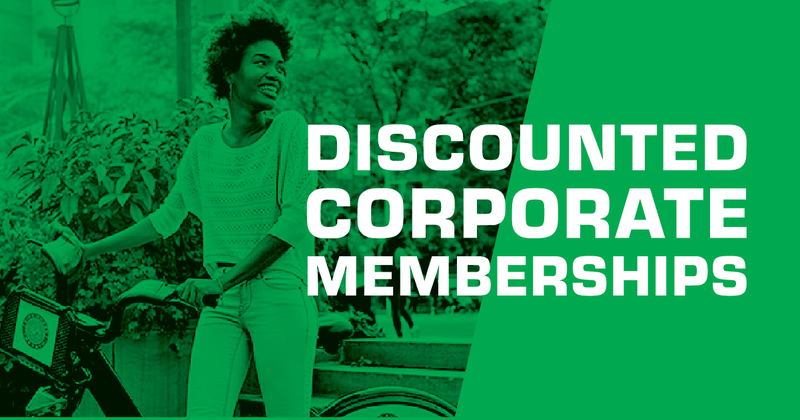 Whether you are looking to relax, sweat, strengthen or try something new, enjoy monthly memberships at the discounted rate of $100 or 15% off any of class card packages with your Bike Share Toronto member key. 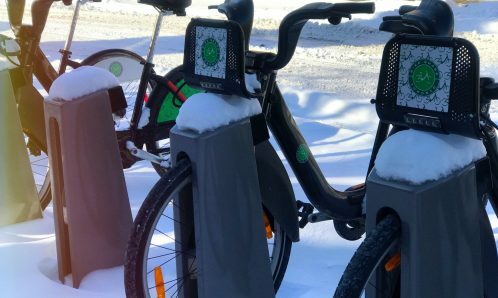 What’s Going on in February at Bike Share Toronto?